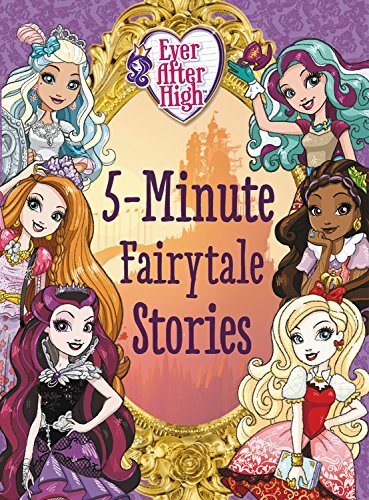 Ever After High Discussion / New Books Revealed! Two new EAH books are on Amazon! The first one is 5 Minute Stories, which already had a thread, but it's now locked. 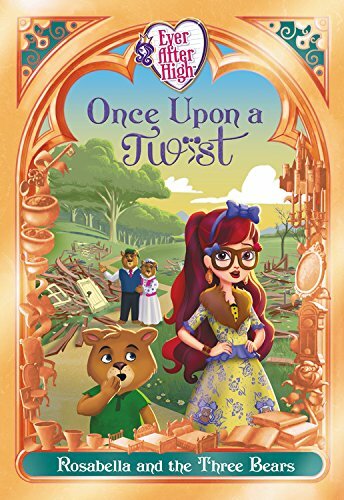 The second book is the third Once Upon a Twist story. The previous two books also a thread, but it's also locked. The new OUaT story is called Rosabella and the Three Bears and the duo this time Roseabella and Cedar. 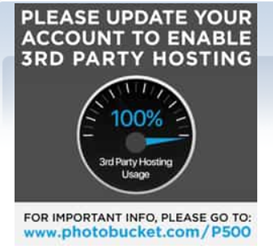 Site Support / Where's the MH Forum logo on the top of the page? So I was happily browing through Tumblr when I ran into this. ...yikes. Although they remind me of those Barbie swimsuit dolls, I still... kind of ? like them. (Drac looks a little off, but that may be because of the lighting. Out of the three, I like Frankie the best. If they end up adding Cleo and Lagoona, they could make a pool-type playset with Lagoona where she swims on her own, maybe even in her ghoulfish form (if GSR is still canon, which it probably isn't). I wish they could've made the swimsuits fabric like in Gloom Beach or Swim Class, but I guess that won't happen seeing how MH is heading (molded clothes and limited articulation galore!) Well, at least these are good for the lil' kiddies, right? So, do you like these? Do you have a favorite? If there was a G2 swim line similar to the ones from G1, how would you want these do look? Hi! I've been watching this forum for a few weeks now and decided to join to talk about my MH and EAH dolls! I started liking MH in 2013, but a year later I stopped liking it for some reason, and I started liking it again a few months ago. 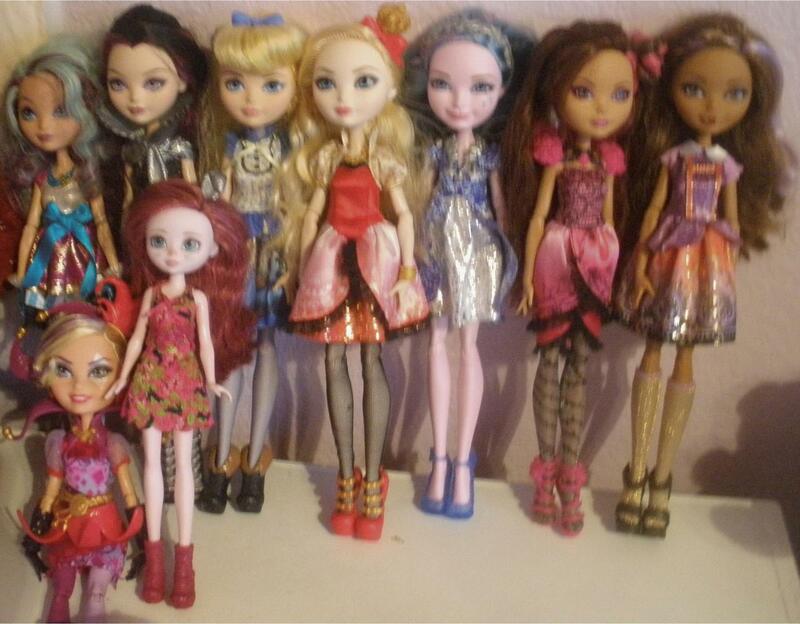 I have 8 Monster High dolls and 9 Ever After High dolls and 6 million other types of dolls! Out of my MH/EAH collections, my favorites have to be the First Day of School Draculaura and Cedar Wood. I love Draculaura's new face mold so much and it's my favorite new face of the reboot. My favorite MH characters have to be Twyla, since I'm a lot like her, and Lagoona. My favorite EAH characters have to be Maddie, Cedar, Farrah, Raven, Cupid and Dexter. Now that I've talked about MH and EAH, I guess I should tell you more about me! That was my introduction! I hope to talk you everyone soon, although I may be lurking on the forum most of the time since I'm shy, and have a smiley day. Here's my MH and EAH collections!